"After my pregnancy I gained a lot of weight. A trainer actually recommended Total Gym and told me how easy it would be and he said it was the only at-home gym that he recommended. I love how easy it was. I could get started right away and the pounds just came right off! Total Gym works & it's wonderful." 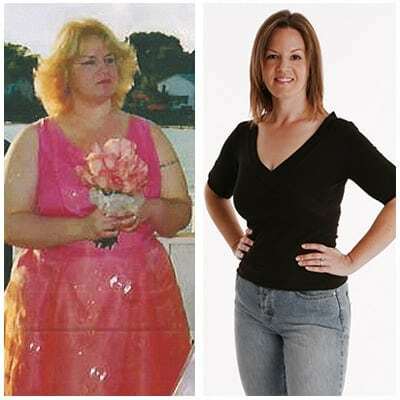 "When I got to my highest weight I didn't want my picture taken. I was motivated to start losing weight because I didn't feel good. I knew I had to do something, so I found Total Gym. Within a month I started seeing a big difference. Between Total Gym and eating healthy, I lost the weight. I train 3X a week – Total Gym has such variety...so many things you can do. I'm in my 50's & I feel like I'm in my 30's again!" 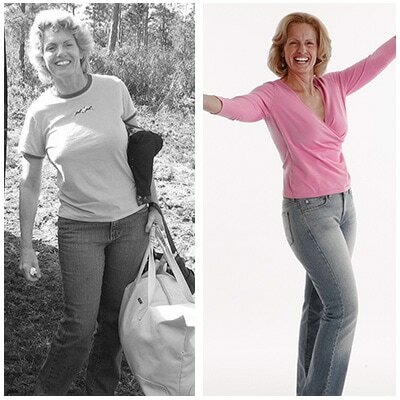 "When I first started using the Total Gym my co-workers noticed a difference - they noticed that I was actually losing the weight and getting smaller and they wanted to know what my secret was. I told them I didn't have a secret that I was using the Total Gym. Prior to starting the Total Gym my first goal was to compete in a marathon, another goal was to be able fit into my size 5 jeans, which I've been able to - if I can do it anyone can do it." 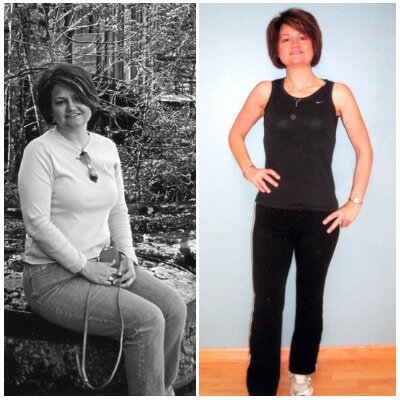 "I lost 30 lbs1 using the Total Gym. I was watching TV & realized all of a sudden – here I am a size 12 and it was time for a change – I didn’t feel pretty, I wasn’t happy. Total Gym was the answer for me. 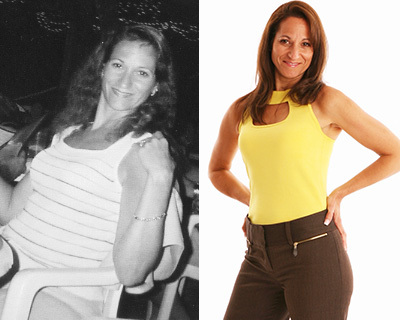 It was encouraging because I started to notice a difference in the way I felt, in the way my clothes started to fit. It was easy really to lose the weight – I went down to a size 5/6. Thank you Total Gym!" 1 Results not typical. 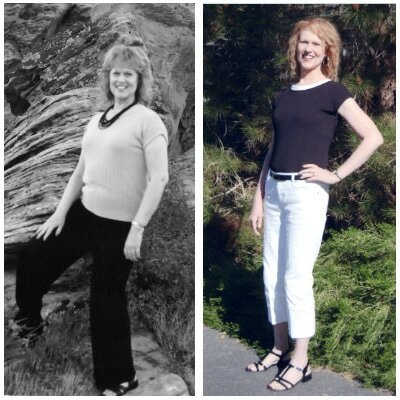 Success stories lost weight by eating a reduced calorie diet and using the Total Gym regularly.